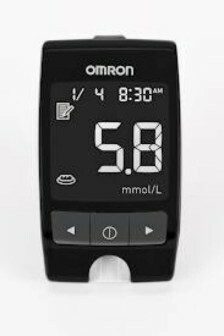 Display - Large LCD display makes it comfortable for all our users to view results on the device. Auto off function - Once you step down the device will automatically turns off within a few seconds. * Equinox digital weighing scale is designed stylishly by using black tough and tempered glass with back printing and bright silver lining. 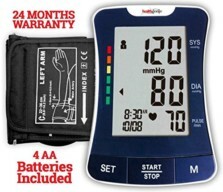 * It has a large platform which provides large foot space for the users to stand on platform and get accurate readings. 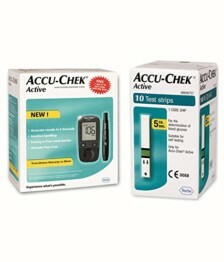 * It has sensor gauge technology which further helps in increasing its accuracy. * Equinox digital weighing scale is designed smartly to minimize the battery consumption. Equinox’s weighing scales are the best tool to monitor and measure your weight. 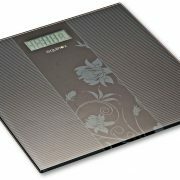 Equinox EQ-EB-9300 is a slim and sleek glass weighing scale which gives accurate measurement every time you take a reading. 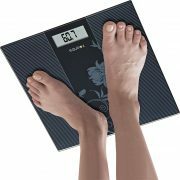 It is a very user friendly scale with auto-step-on technology to give quick results. 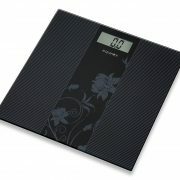 The large LCD reflects the readings clearly and boldly and the maximum load this scale can carry is 150 kilograms. This product is so far good. This weighing scale shows bit variations in weight calculation sometimes, in which we get confused about what is our exact weight to consider. Hope while using forward it will be good in condition. I have received the product in an excellent package and a very prompt delivery. 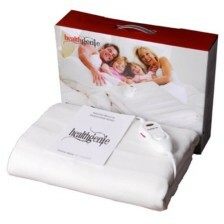 Thank you Healthgenie. The product is superb. 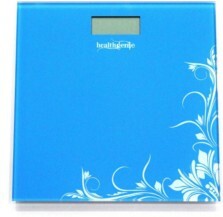 Its really an aesthetically crafted weighing machine that to light to handle and easy to operate. its very accurate also.